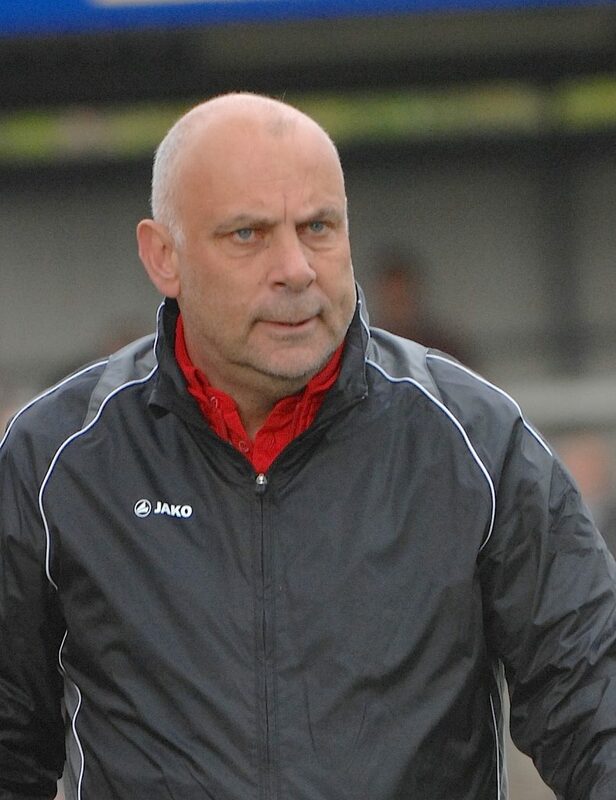 FORMER Woking FC manager Garry Hill has allegedly breached a gagging clause following comments he made to a dedicated non-league football publication last Sunday, writes Andy Fitzsimons. 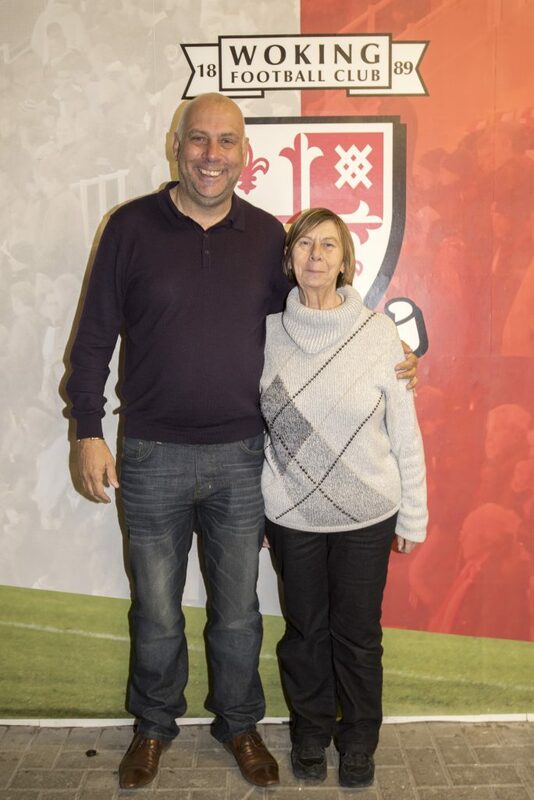 The long-service Cards’ boss, whose contract was not renewed at the end of last season, gave a feature interview, where he spoke candidly about his six-and-a-half years at Woking. 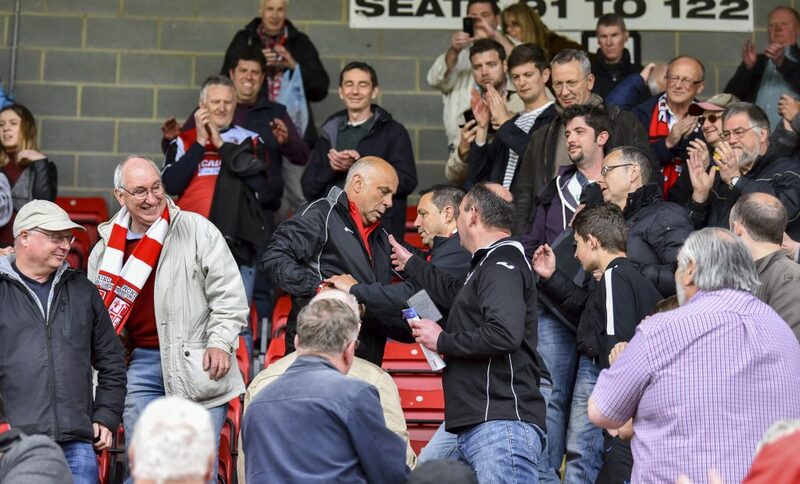 And whilst Hill spoke passionately about the fans, along with many of the backroom staff and players he has worked with, members of the Woking board were left seething over derogatory remarks made about two serving directors, who were not given the right to reply. Despite signing a confidentiality (severance) agreement earlier this month, Hill went public to talk about the alleged treatment he had been subjected to from chairlady and former Mayoress of Woking, Rosemary Johnson, coupled with fellow director and head of communications, David Taylor. Hill, 57, claims that, while he and his assistant Steve Thompson were helping to preserve the club’s National League status, which concluded in the 1-1 draw against Dagenham & Redbridge on the final day of the season, the writing was already on the wall for the management duo several weeks beforehand. Yet for some of the Cards’ faithful, Hill’s comments come as a big disappointment and have only served to cast a cloud over what he achieved during what was a successful tenure at The Laithwaite Community Stadium. After guiding the Kingfield-based club to promotion in his first season in charge, Hill helped the club register four consecutive top-half finishes with limited resources available, which many feel should be his parting legacy. However, in choosing to break his silence, Hill has defied his confidentially agreement, which precludes him (and Steve Thompson) from discussing any matters relating to his time at Woking Football Club, and leaves no room for ambiguity. In response to Hill’s public comments, the board of directors at Woking FC issued the following statement on Monday to the News & Mail: “A clear confidentiality clause is a place between Garry [Hill] and the club; both agreeing to maintain full confidentiality of all matters concerning his time at Woking FC. “While Garry has chosen to break that [confidentiality] agreement, the club will not. All we will say; as we have always have said, is that we thank Garry and Steve [Thompson] for the incredible success they brought to the club; for securing promotion back to the Football Conference (premier); and ensuring our survival in the National League for this coming season. At the time of going print, it is not known whether the club is seeking legal counsel regarding a breach of the confidentially agreement and defamatory remarks made against both Johnson and Taylor. Hill was not able to comment further on the article published on Sunday, but he did praise the ongoing work of director and major Woking FC shareholder, Peter Jordan, as well as director of football, Geoff Chapple and company director, Ian Nicholson. The former Cards’ supremo was also grateful to receive texts of congratulations from Kelvin Reay (director, Woking FC), David Curtis (director, Woking FC), Mike Smith (former chairman, Woking FC) and Darren Caskey (football consultant, York City FC) – among others – for helping to keep Woking in the National League.